Explore New Zealand’s rich indigenous Māori culture, superb natural beauty and diverse contemporary arts scene. 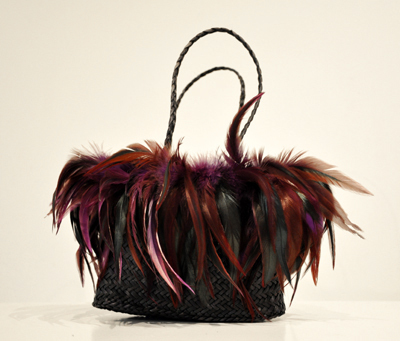 Based in Auckland this trip includes a hands-on harakeke (flax) weaving workshop with Jess Paraone, guided visits to New Zealand’s leading gallery collections, and day trips to two stunning sculpture parks. 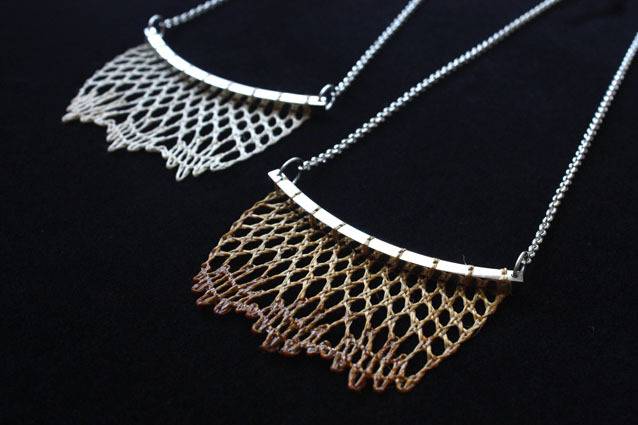 Jess Paraone is a Māori artist and educator whose practice includes both weaving and ceramics. Jess’ harakeke (flax) weaving workshop provides an introduction to the Pa Harakeke and Raranga (Māori weaving techniques). Jess undertook formal training in Raranga at Unitec Institute of Technology Auckland and completed her Masters at Whitecliffe College of Art & Design. 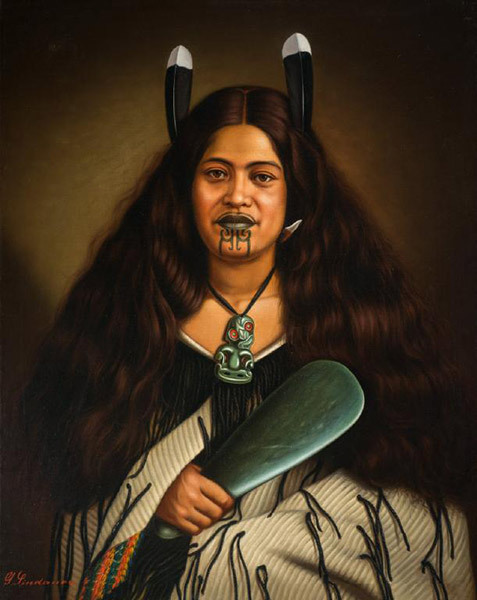 Her training in the traditions of Māori Raranga has been the doorway through which she has investigated and explored Te Ao Māori, whanau (family) and the values that underpin the Māori world view. 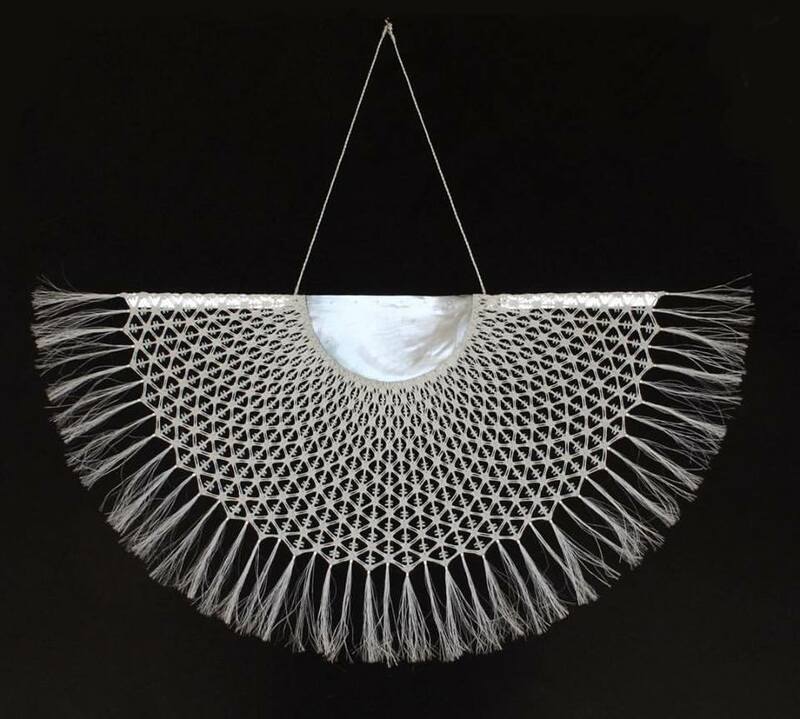 Jess has been teaching harakeke weaving for several years and her work is exhibited locally and internationally. 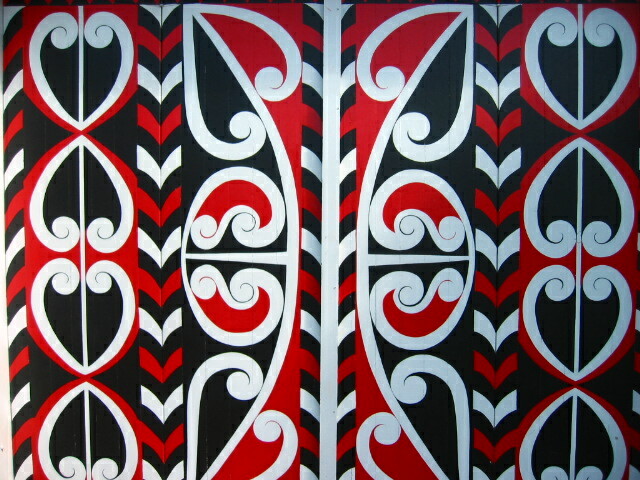 Her workshop offers an insight into Te Ao Māori (the Māori world) through the practice of Raranga. 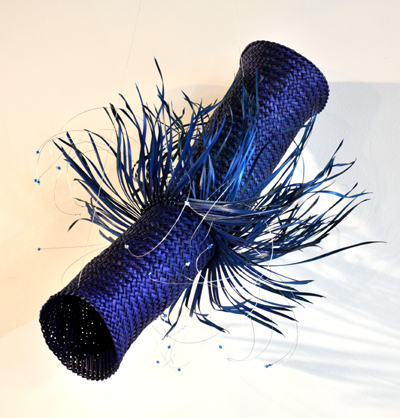 Jess has customised a 4 day weaving workshop exclusively for The Tour Studio. Once you’ve checked in at our hotel, join us for an aperitif followed by a casual dinner. We begin our introduction to New Zealand arts and culture with an informal Māori welcome at a local community Marae followed by a private visit to New Zealand’s leading public gallery, Auckland Art Gallery. We’ll also meet a Māori textile expert at Auckland Museum, which houses one of the most significant collections of Māori and Pacific Island artefacts in the world. We then commence our harakeke weaving workshop with Jess Paraone. 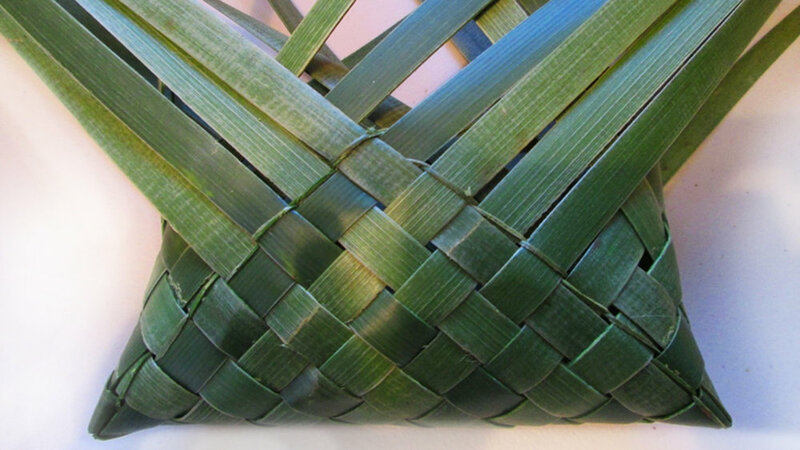 Jess’ 4 day weaving workshop is suitable for beginners through to experienced weavers and includes a visit to a Whare nui (traditional Māori ‘Meeting House’) and conservation site dedicated to the maintenance of flax varieties. Her workshop covers harvesting, conservation and preparation methods of flax, Tikanga (best practice), Raranga (protocol of weaving), examples of traditional weaving and contemporary expressions of those traditions. 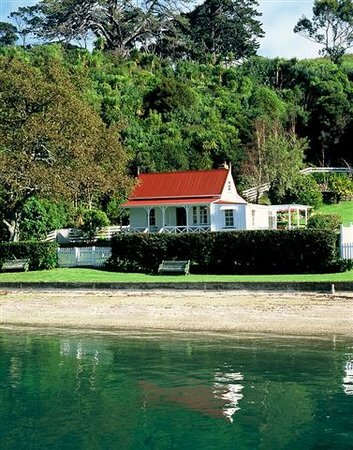 Taking a break in our weaving workshop, we enjoy a day trip to Waiheke Island. 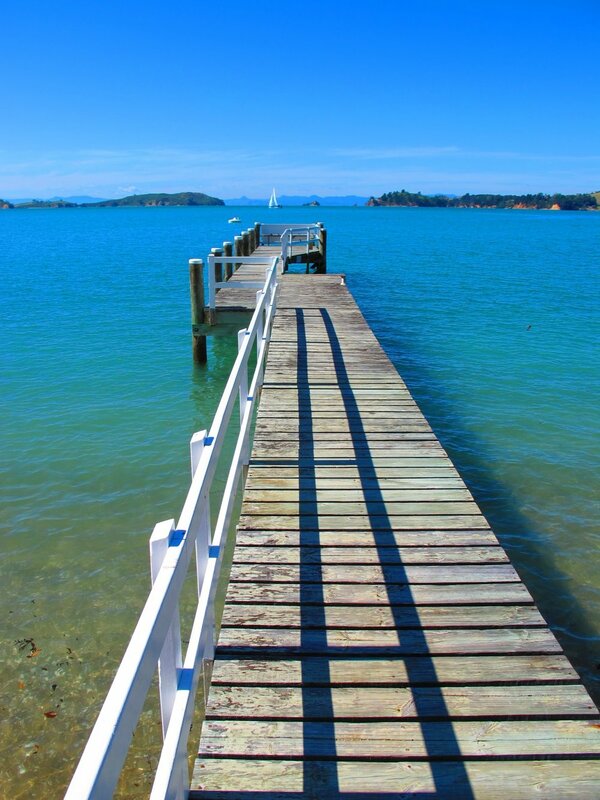 Featuring vineyards, olive groves and scenic coastal walks, Waiheke Island is only a 40 minute ferry ride from central Auckland. Connells Bay Sculpture Park is a private property on the island that combines art and nature through large areas of native bushland and site specific contemporary New Zealand sculpture. 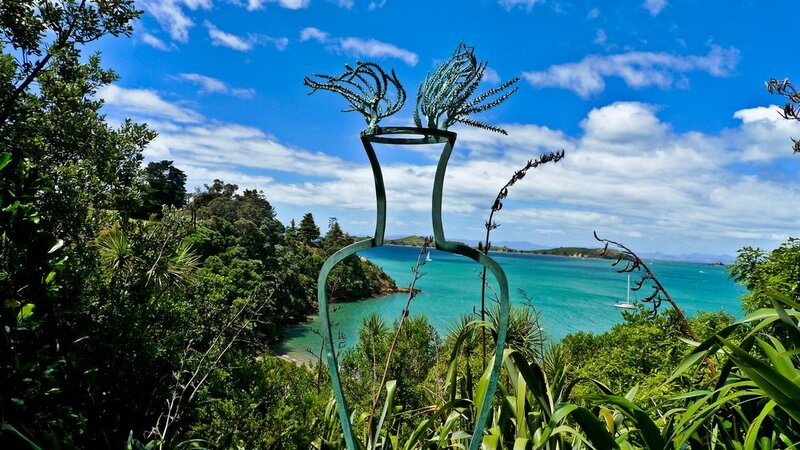 Following a private guided visit of the sculpture park, we’ll have lunch at a local restaurant before taking the ferry back to central Auckland. 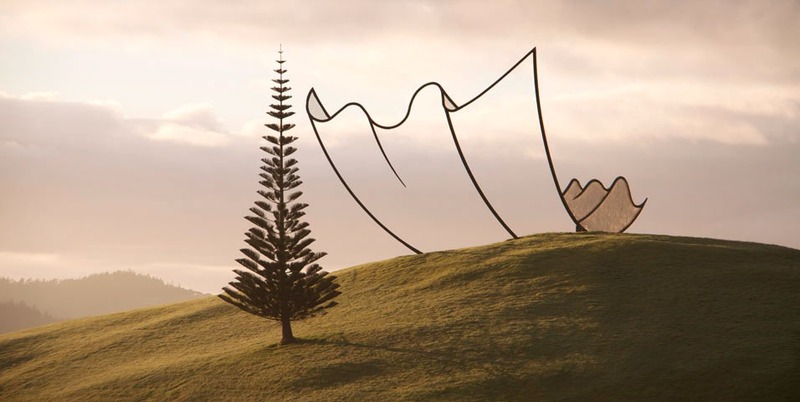 We return to our weaving workshop for the final two days, then take a day trip to the spectacular Gibbs Farm, an hour north of Auckland. 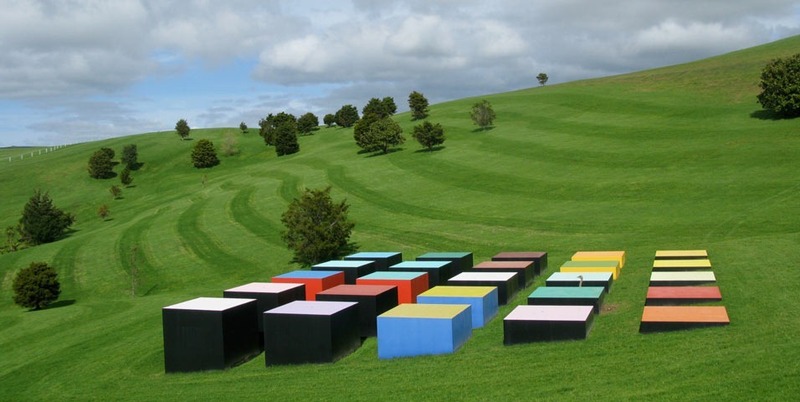 Gibbs Farm is an international contemporary sculpture park overlooking the expansive Kaipara Harbour that includes monumental works by artists such as Richard Serra, Anish Kapoor, Sol LeWitt and Maya Lin. 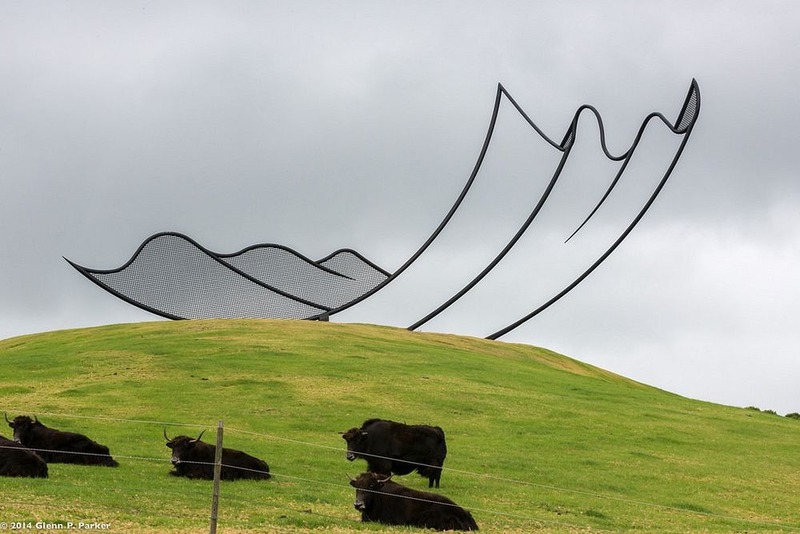 The scale of these site specific sculptures within the landscape is extraordinary and beautiful. Following a guided visit of Gibbs Farm, we enjoy lunch at a local winery before returning to Auckland in the afternoon. Enjoy a final morning in downtown Auckland before departing. Basketry, fibre and craft lovers. Weavers of all levels. Pre-registrations now open. Register your interest and we will contact you when workshop dates are available and bookings are open.